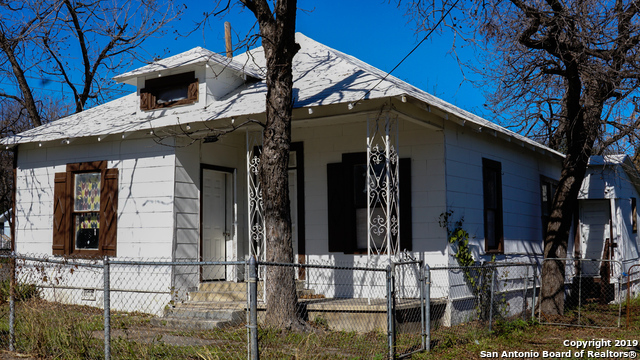 All Mission Concepcion homes currently listed for sale in San Antonio as of 04/24/2019 are shown below. You can change the search criteria at any time by pressing the 'Change Search' button below. "Located in the World Heritage Mission Trails Area/Mission Concepcion and Mission Concepcion park. River walk and trails access located within about 100 feet. Just south of the Lone Star Brewery redevelopment, Blue Star Complex with easy access by foot, bicycle, bus or vehicle. Great location for a home and business. 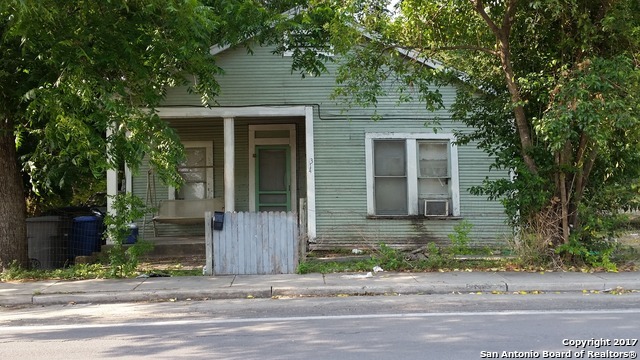 Click on address to see street map and aerial view of the property." "Location.. Location.. Location!! 100 ft from The San Antonio River walk & bike trails. Across the bridge is The Historic Mission Concepcion park. Perfect for someone who loves the water and likes to get out doors. You don't want to miss an opportunity to own a home that brings utopia to life's recreations."